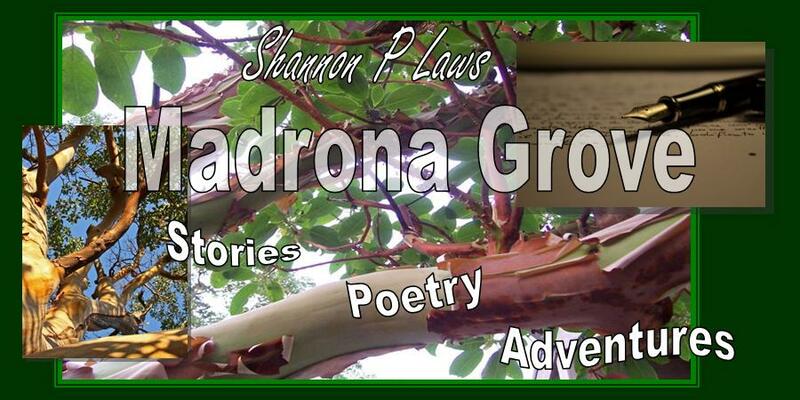 and adventures in my writing, gatherings & radio world. In 2009, after a major shift in my life, I started to invest time and energy in my poetry. I’ve taken a few poetry classes and shared my poetry at local open mics including The Bean, in Friday Harbor. 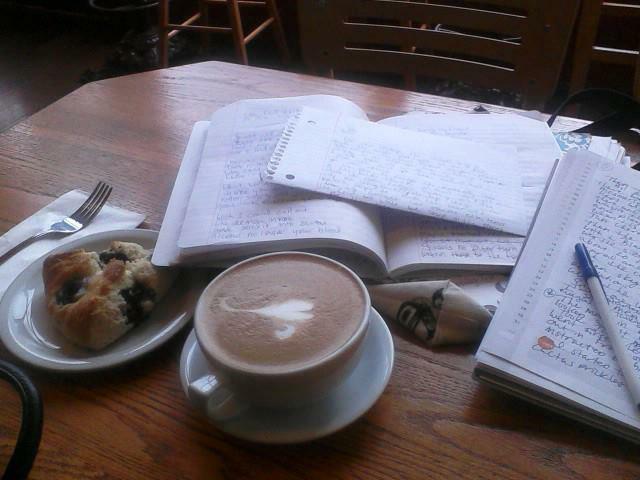 When I moved to Bellingham winter 2010 I was encouraged by the vibrant writer community. Crossing paths with many seasoned writers at various events I listened, took notes and practiced finding my voice. In the process of doing that I fell in love with Bellingham, started to volunteer at a radio station and hosted Village Books Poetry Group. I’ve been an active volunteer ever since. It feels good to be a part of this town even in a little way. 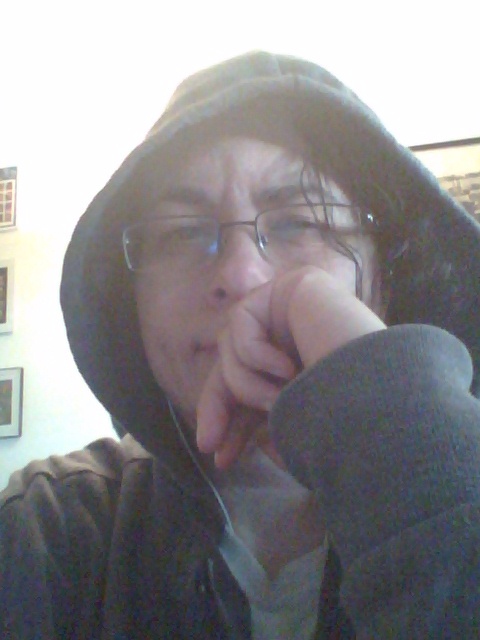 I’m not locked up in the stifling existence of office to couch. Reaching out and connecting with the other multi-interest people expands my world.